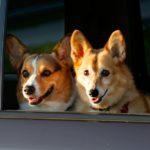 Wanted: Your Valentine #Corgi Pics! 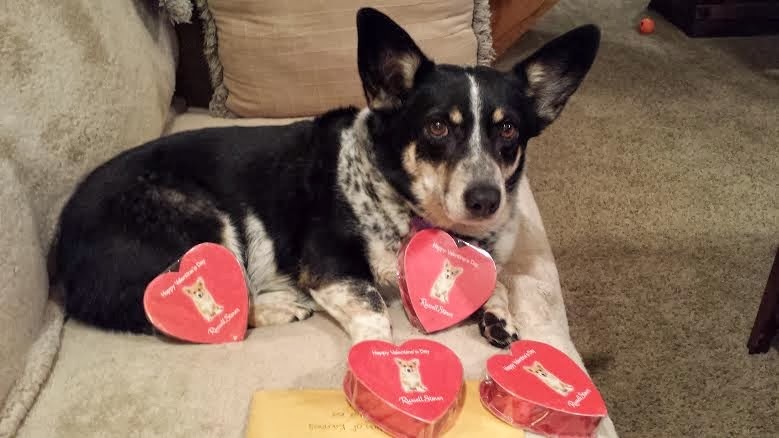 Have you sent your Cupid Corgi’s photo in yet for tomorrow’s Big Red Hearts Day post? Inquiring minds like Alice want to know. The deadline for submissions is 7 PM Eastern (US) tonight, Thursday February 13th. 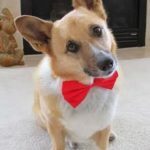 E-mail to thedailycorgi@gmail.com and put VALENTINE in the subject line. 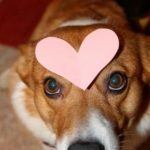 The theme of the photo should be “Valentine-y” in some way. Use your imagination and have fun! 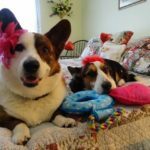 #Corgi Countdown to Valentine’s Day!